I'm Having trouble finding parts for my Grave Digger Cart. Any ideas where I can find some? I'm needing a steering wheel and the chain sprocket assembly that mounts to the frame on the drivers side rear. I think there's a big sprocket , as well as, a smaller one. Please help! @bert239 wrote: I'm Having trouble finding parts for my Grave Digger Cart. Any ideas where I can find some? I'm needing a steering wheel and the chain sprocket assembly that mounts to the frame on the drivers side rear. I think there's a big sprocket , as well as, a smaller one. Please help! Give me a day or two and i will take pictures of my son's Diggers rear setup, At least with the images we can figure out what you need and where to get them from. ok here is the images i took today, sorry for the quality of them. 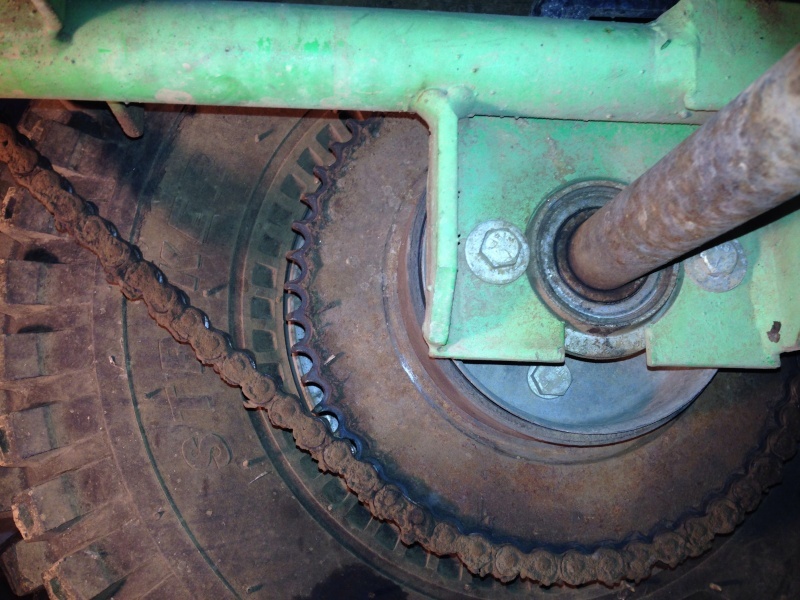 The driver side behind the rear tire is a large sprocket which attaches to a smaller one on the jackshaft. 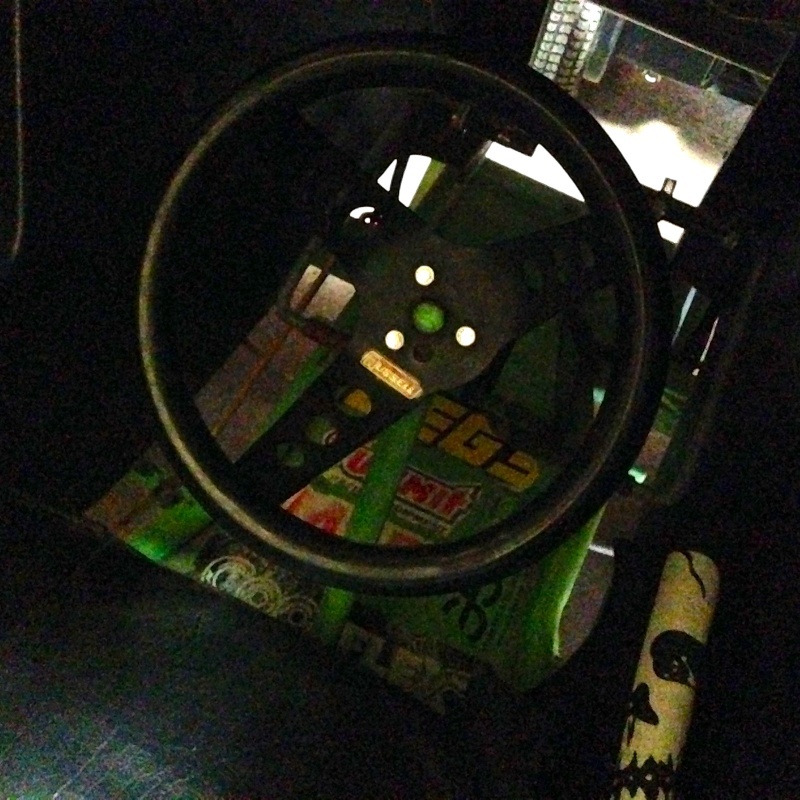 and as for the steering wheel, i have a small one on ours and it's held by three bolts. The sprcket and jackshaft can be obtained from GO POWERSPORTS(<----link) Might want to give them a call and they should determine the proper sprocket for you and there are severa ltypes the same size, but with different number of teeth on them.